There are many good reasons to cook with your kids. Cooking is an important life skill and kids are more likely to eat new foods when they’ve helped prepare it (yes, even vegetables). Preparing food together in the kitchen is also a great, low-pressure way to spend time together. As kids get older, it can be hard to find the right moments to have difficult conversations, but you’d be surprised at what you can discuss about while getting elbow-deep in dough or watching tomato sauce bubble on the stove. 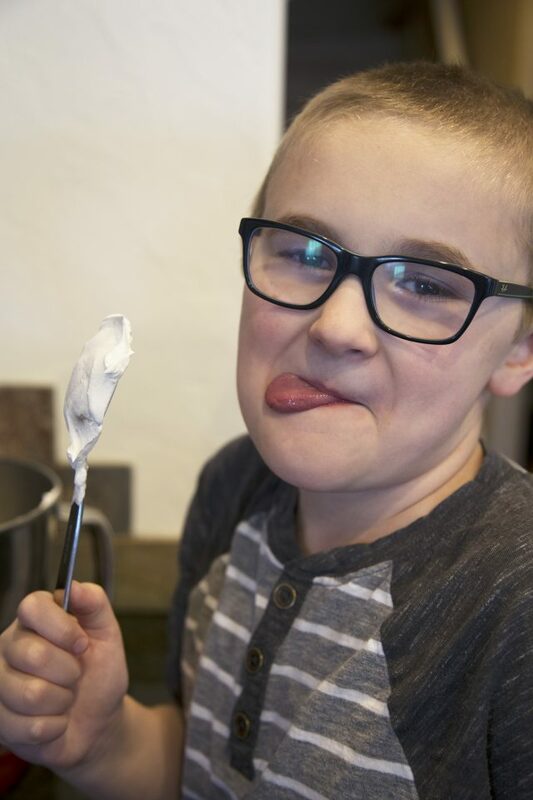 However, one of the hard things about cooking or baking with kids is that you have to be willing to let things get a bit dirty! If you’re going to spend every minute trying to prevent spills and drips, you’re going to miss out on a great time together. That’s why Palmolive® is promoting “Messipes.” Messipies are recipes that acknowledge that sometimes life needs a little cleaning up. 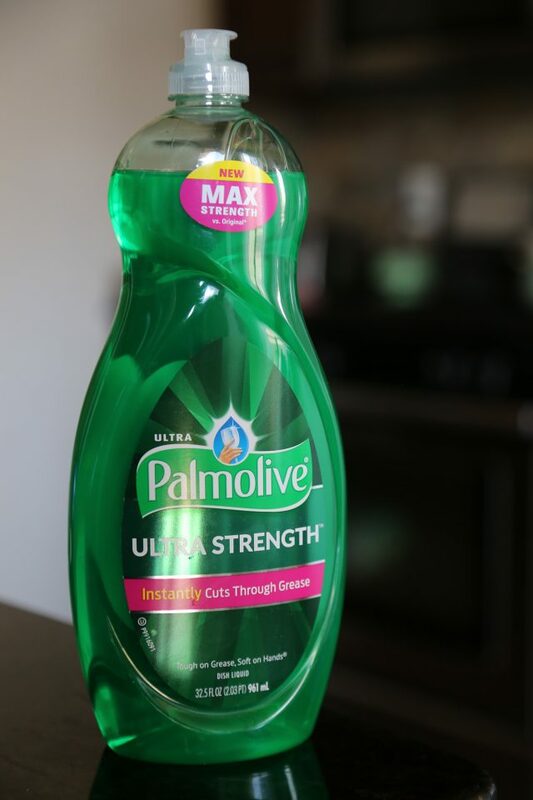 Actor Freddie Prinze Jr. has been working with Palmolive on these fun recipes, and I love the message behind them. Check out Freddie’s Messipes for yourself on the Palmolive Facebook. 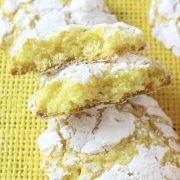 My younger son and I are all about the sweets and the sweet and sour combo in our own “Messipes.” That’s why we love these Lemon Crinkle Cookies, which is one of our favorite family recipes! 1. Preheat oven to 350°. 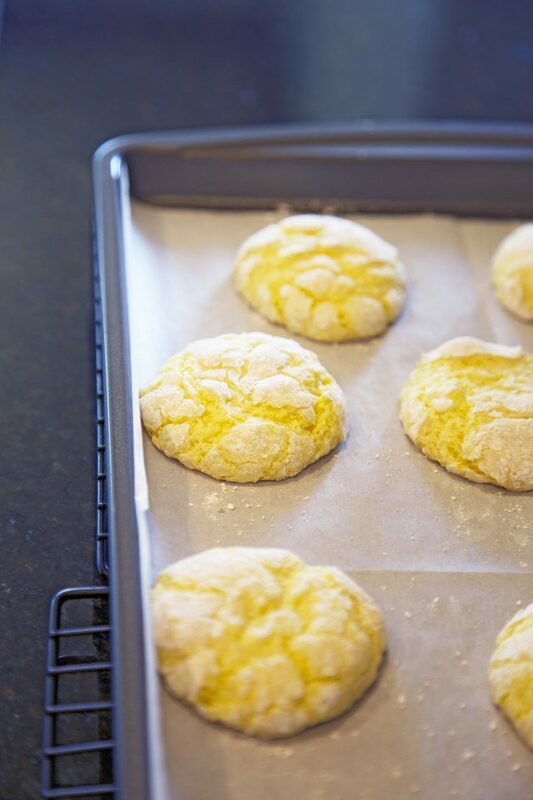 Line a large cookie sheet with parchment paper and set aside. 2. 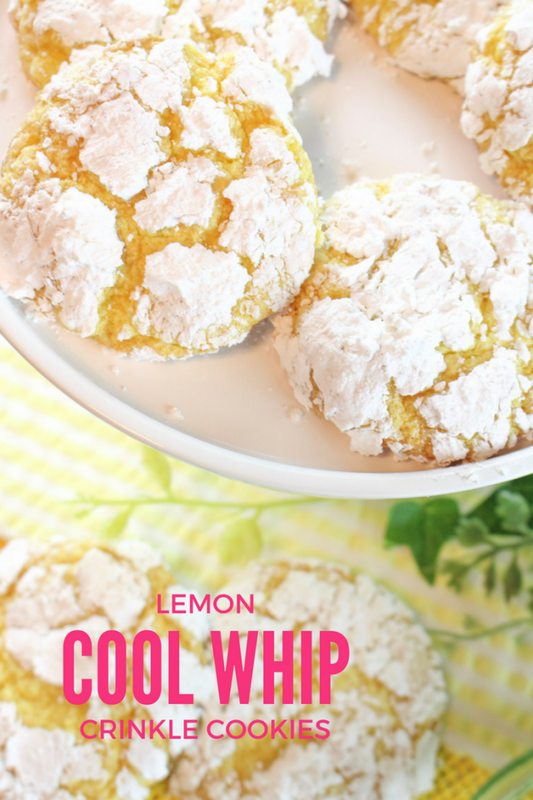 In a large mixing bowl, add the cake mix, thawed Cool Whip, egg and lemon juice. 3. 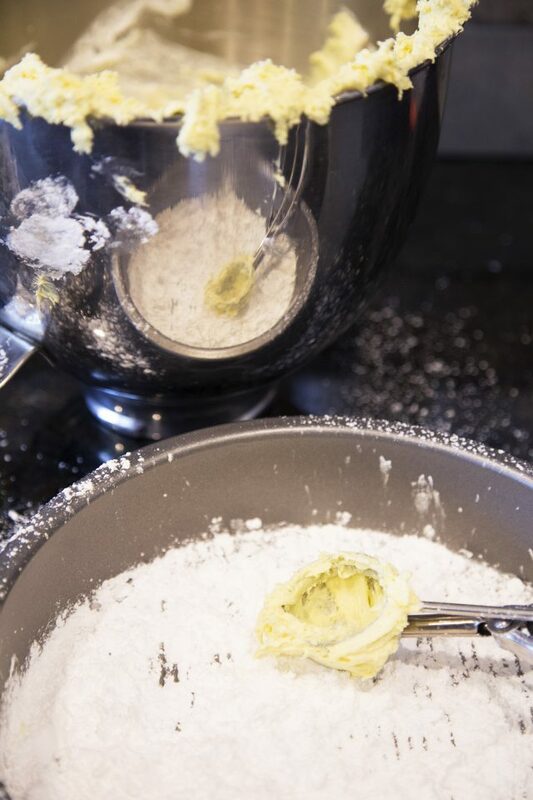 With an electric mixer on medium speed, whip until light and fluffy. 4. 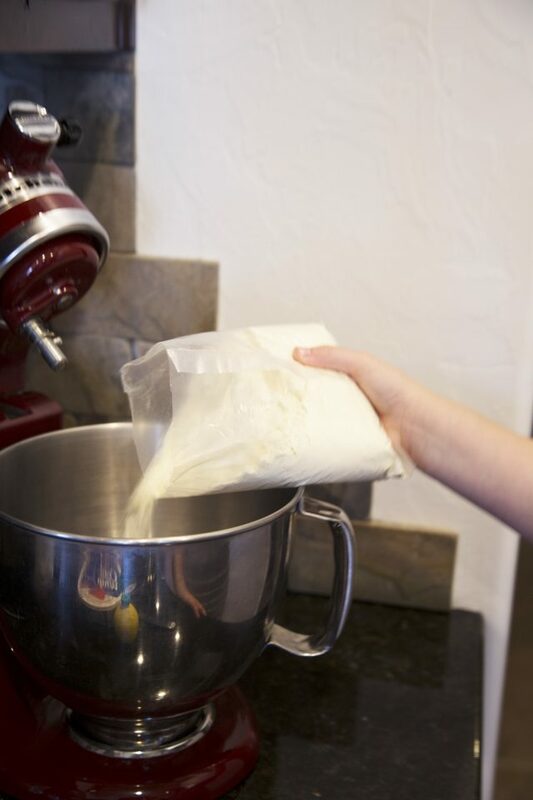 Cover and chill the dough for 15 minutes for easier handling. 5. Pour the powdered sugar into a shallow bowl. 6. Roll the chilled cookie dough into 1 inch balls and drop into the powdered sugar to evenly coat. Place on the lined cookie sheet, 2 inches apart. 7. Bake for 8-10 minutes or until the edges begin to turn golden brown. 8. Cool for 5 minutes on the cookie sheet before transferring to a wire rack to completely cool. *Store in an airtight container for up to one week. Messipe Moment Notes and Tips! I always let my kids crack the eggs in a recipe. Being able to crack the egg without getting a shell in the mix is an important skill. 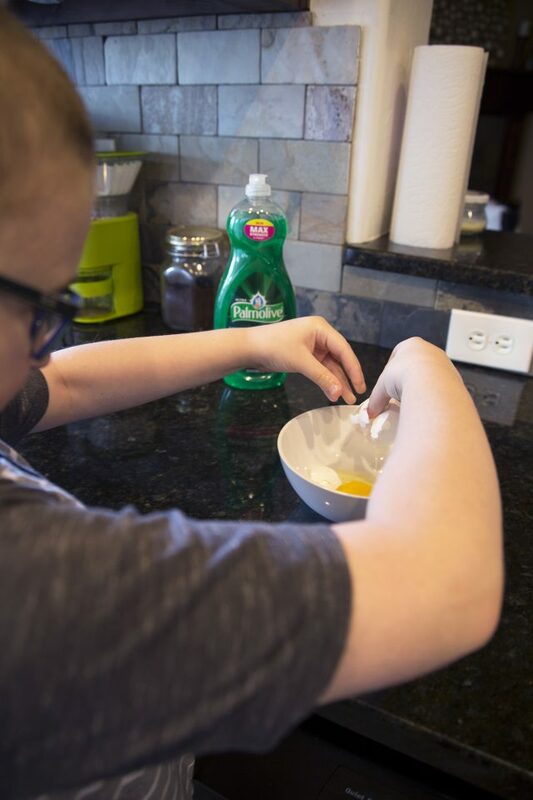 Although I generally like to clean at the end of cooking, it is important to make sure kids understand that spills of raw egg need to be cleaned up right away for health reasons. Keep a clean, slightly damp sponge with a little bit of Palmolive® Ultra Strength™ Dish Liquid on it handy for quick spills. 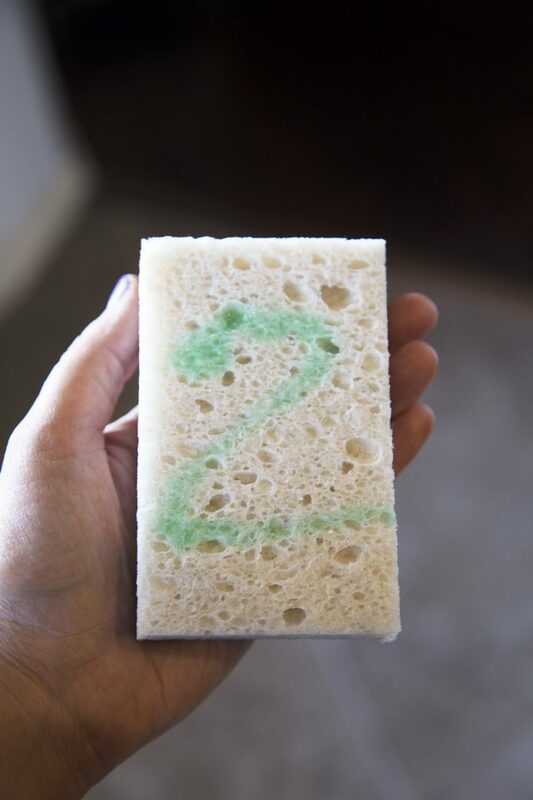 When you’re cleaning up everything else, throw the sponge in the dishwasher to sanitize it for next time. Greasing the baking sheet is another great task for even little hands. If I know I’ll be baking a lot, I save the butter wrappers just for this task. Want to create your own “Messipe Moments”? Then you’re in luck! I’m giving away two (2) “Messipes” kits featuring Palmolive® Ultra Strength product and “Messipes” signed by Freddie Prinze Jr. Woo! To enter, please leave a comment below with your favorite family “Messipe”! Giveaway ends on June 2nd, 2017 at 11:00 pm Central. Must be a US resident and 18+ years. This post was sponsored by Pamolive®, all thoughts (and messes) are my own.